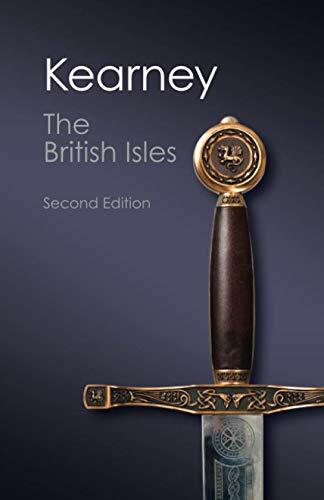 Hugh Kearney's classic account of the history of the British Isles from pre-Roman times to the present is distinguished by its treatment of English history as part of a wider 'history of four nations'. Not only focusing on England, it attempts to deal with the histories of Wales, Ireland and Scotland in their own terms, whilst recognising that they too have political, religious and cultural divides. This new edition endeavours to recognise and examine contemporary multi-ethnic Britain and its implications for 'four-nations' history, making it an invaluable case-study for European nationhood of the past and present. Thoroughly updated throughout to take into account recent social, political and cultural changes within Britain and examine the rise of multi-ethnic Britain, this revised edition also contains a completely new set of illustrations, including 16 maps. This new edition endeavours to recognise and examine contemporary multi-ethnic Britain and its implications for 'four-nations' history, making it an invaluable case study for European nationhood of the past and present.